Poor Zack Allan. He just doesn’t know where to turn. Loyalty drives him to stick with Nightwatch, but he sure doesn’t know where to turn. Poor Sheridan. It’s all starting to fall on his head. But yay us! 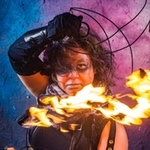 Because we have a special guest for our look back at “Point of No Return”: Michi Trota, managing editor of Uncanny Magazine, one of the leaders of The Chicago Nerd Social Club, fire spinner and renaissance geek. Plus, she likes Robotech, which makes Chip very happy. 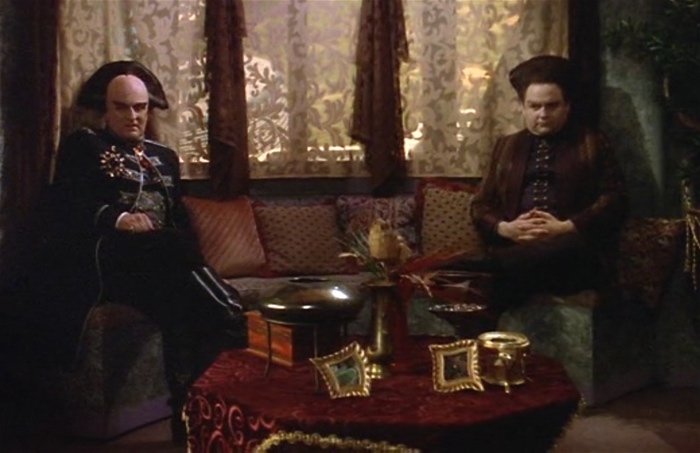 Please feel free to discuss how this Nu Shooz video affects future episodes of Babylon 5.